This entry was posted in Bali driver, Bali Private Driver, Bali Private Tour, Driver in bali and tagged Bali driver, Bali Guide, Bali Private Driver, Bali Tour. Bookmark the permalink. 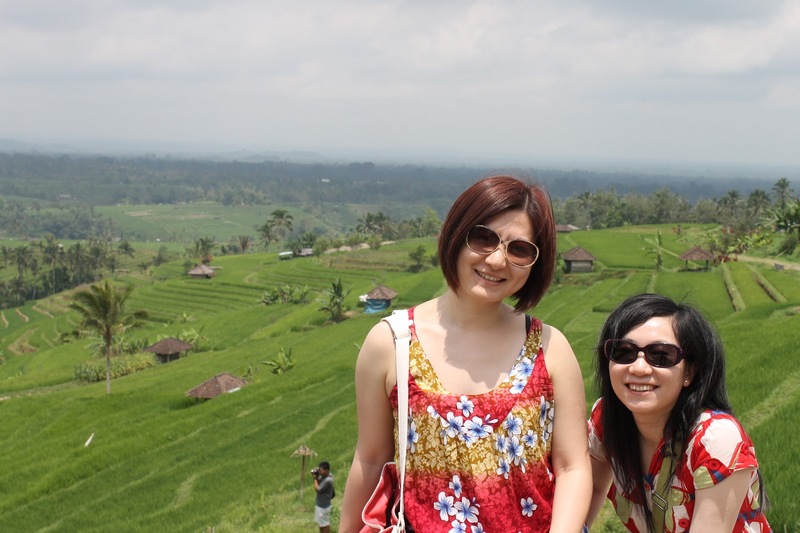 Manoo from Singapore,I have posted my review on trip advisor,hope you have seen it.Anyways we were very pleased with Ketut and his guidance.We converse a lot and went back to Singapore with knowledge on Bali and its culture. 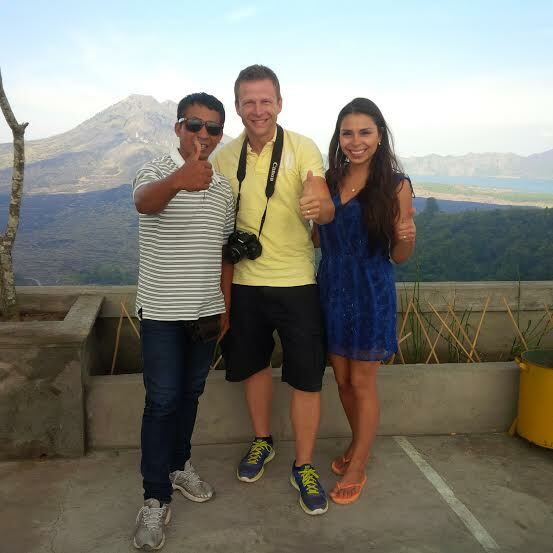 Ketut was a pleasant and makes us comfortable moving with him.Hope to see you all in near future.Thank you. Note ‘Review was done under the name M Saati Vel ,my son.